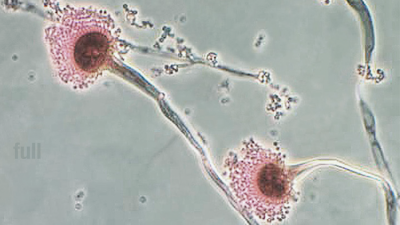 Website and Resources © Northern Illinois University | FoodMASTER. The FoodMASTER Initiative is a compilation of programs that use food as a tool to teach mathematics and science to students in elementary and middle school, as well as students in higher education. 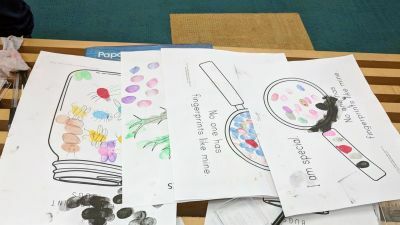 Funded by NIH-SEPA since 2005, FoodMASTERS’s has introduced more than 2,000 teachers to its unique educational curriculum. 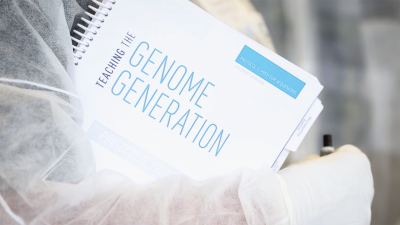 Current goals focus on strengthening the science education pipeline for underserved and diverse youth, to help them have opportunities supporting their efforts to compete in a world where mathematics, science, engineering and health-related careers which provide positive economic and community benefits. 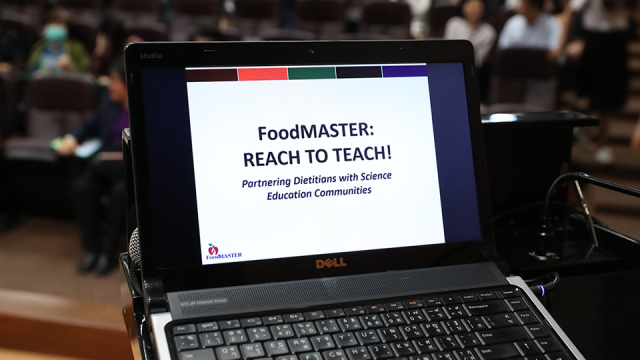 The newly formed component “FoodMASTER: Reach to Teach” has introduced more than 1,000 dietitian-nutritionists to its nutrition-science education programs. The component is designed to foster worldwide synergistic relationships between dietitian-nutritionists and teachers. 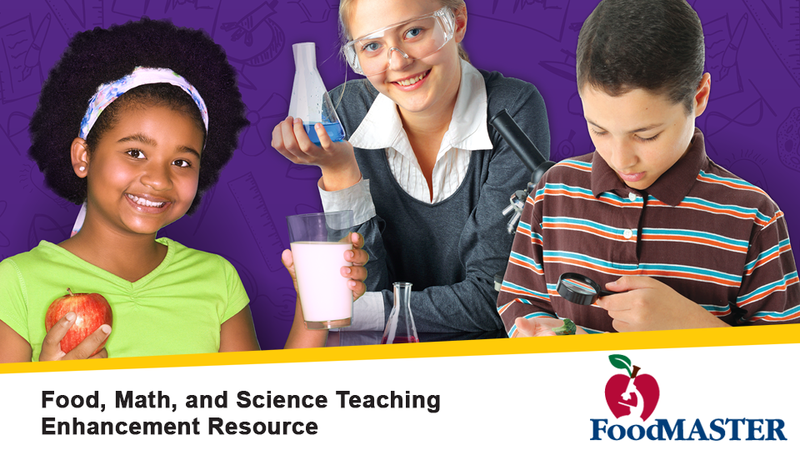 The following educational research proposal is a request for funding to investigate the impact of the FoodMASTER (Food, Math, and Science Teaching Enhancement Resource) Initiative approach on underserved, minority youth attitudes towards science. The FoodMASTER Initiative is a compilation of programs aimed at using food as a tool to teach basic research, science, and math concepts to grades 3–8 youth. 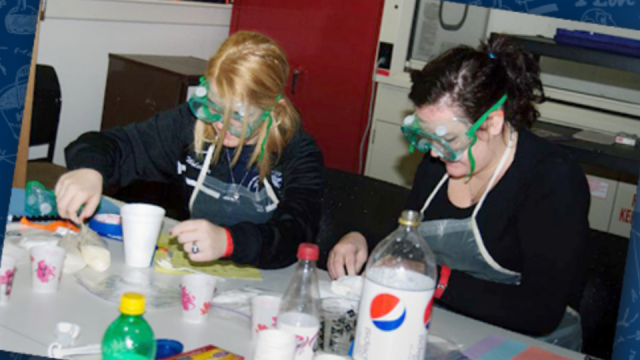 The proposed research project focuses on authentic STEM Education opportunities for underserved, minority youth that positively impact attitudes towards science. 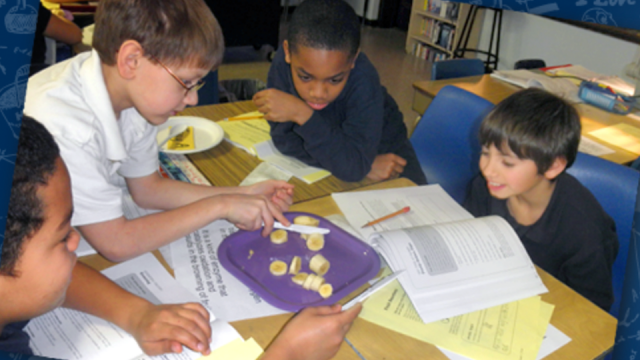 The brief specific aims include 1) creating new FoodMASTER curricular materials, 2) establishing a Deep South Network to serve as a model to others, create new implementation formats and assess impact on attitudes towards science, and 3) creating field trip experiences for underserved minority youth in Eastern North Carolina. 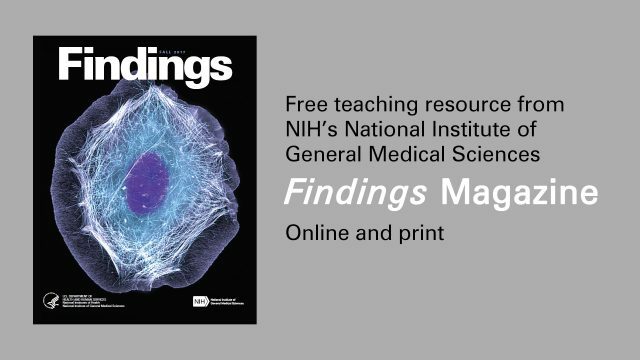 Implementing these NIH-SEPA FoodMASTER Initiative specific aims will increase science learning opportunities for underrepresented minorities and impact the health professions STEM pipeline. 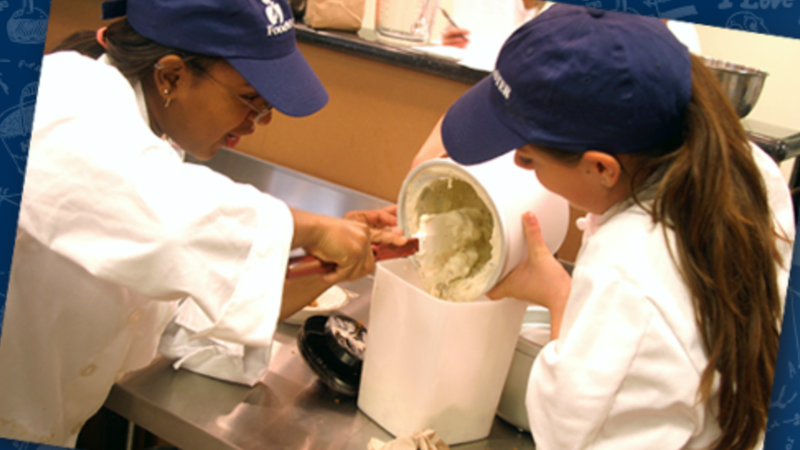 The FoodMASTER team has established a Deep South Network comprised of six partnering universities to expand the project. Additional universities, both nationally and internationally, continue to express partnership interest as FoodMASTER: Reach to Teach experts travel the globe. Sylvia Escott-Stump, FoodMASTER spokesperson, has visited with dietitian-nutritionists in Portugal, Greece, Switzerland, Thailand, Singapore, and New Hampshire, and was featured on a Chicago-based webinar. She will continue her speaking tour in South Carolina, Oklahoma, Arkansas, Ohio, South Dakota, Italy, England, and Mexico. Students have the freedom to explore math and science concepts within their own learning abilities and parameters. 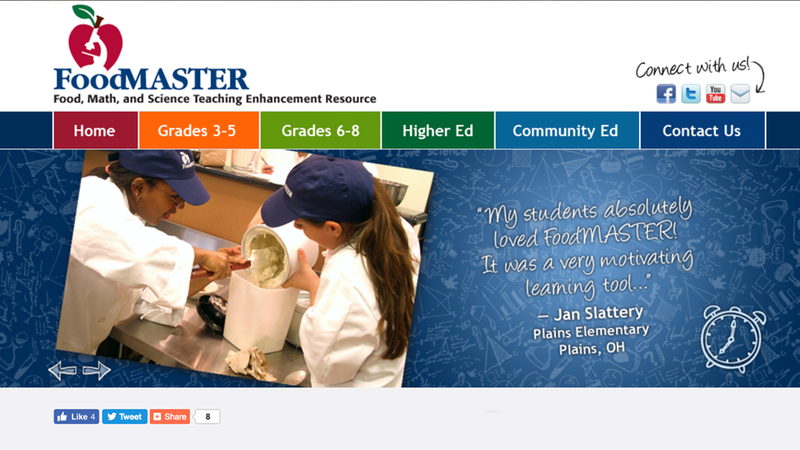 Website and Resources © East Carolina University | FoodMASTER.